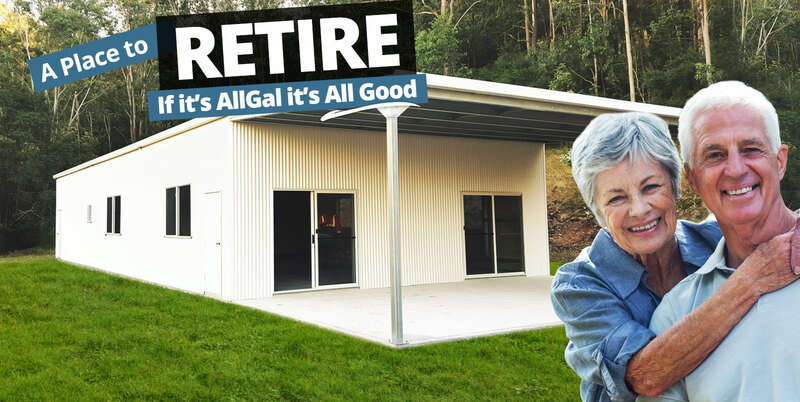 When your house just isn’t big enough, an AllGal Granny Flat will tick all the boxes. 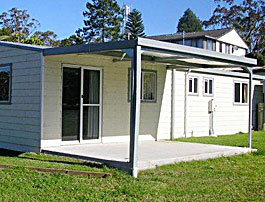 We have a wide range from 1 bedroom self contained to large family homes. 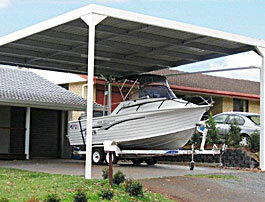 Whether it’s to protect your boat, car, or to extend your outdoor entertaining area, you will find a carport for all situations. Our quality Garages are what set us apart from our competition. 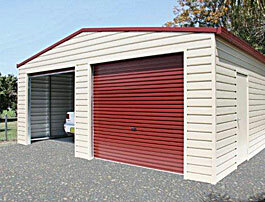 Made from Bluescope steel, our garages are built to last. The only question is what to put in it? 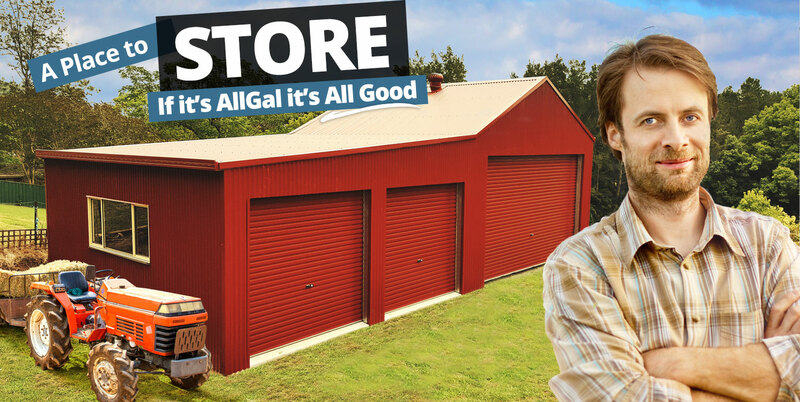 AllGal’s Rural Sheds are built to hold anything. 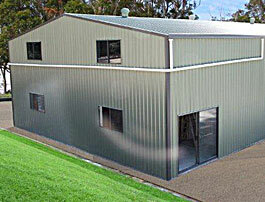 Hay sheds, Commercial Sheds, Farm Machinery & Storage Sheds. You name it, we can built it. Looking for garages, sheds, affordable housing, extra storage space, workshop or somewhere for the kids to play, in Sydney, Central Coast, Newcastle or Northern NSW? 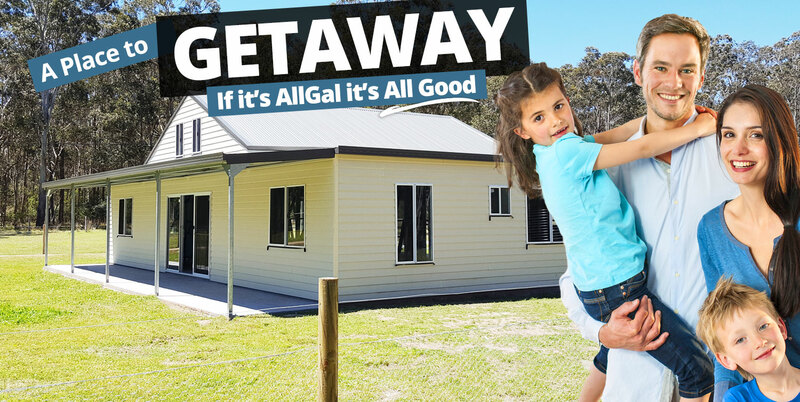 Look no further than an AllGal Granny Flats, Garage, Shed or Carport. Whether your application is domestic, rural or commercial, we can offer you a building from our standard range, or custom design a structure to suit your exact needs. Alternatives like a free standing or attached carport or awning, a garage with a loft above, shed and workshop, or a basic single garage, all will have the quality you would expect of the Williams River Steel Group. Spans are available from 3m (10') to 15m (50') wide and up to 4.769m (15'6") high. Lengths are virtually limitless. All buildings in our range can be supplied in kit form or fully erected. The standard kit contains all components required, from the hold down bolts to the storm water capacity guttering and downpipes. Comprehensive assembly instructions as well as plans for council are included. Delivery can be arranged promptly. 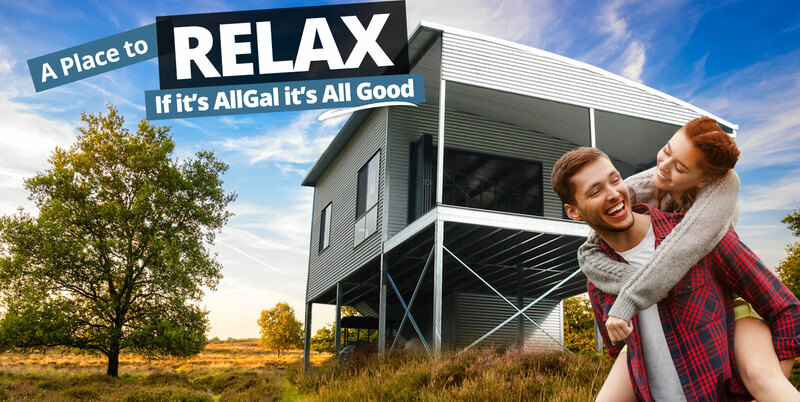 Keep in mind that an Allgal Garage, Shed or Carport can be easily extended to suit your future requirements. Consider the advantages of the steel frame that won't rot or warp, the durability of the various claddings available such as Colorbond steel from BlueScope, Hardiplank, or the great looks of Western red cedar, the decision is yours. 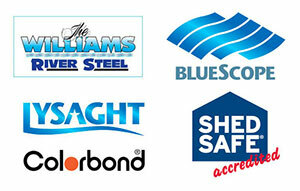 Trusted by Builders, Families, Farmers, Entertainers and Enthusiasts! All buildings are made from Australian BLUESCOPE STEEL (BHP) and carry the standard BLUESCOPE STEEL Standard Building Products Warranty ! ALLGAL is NOT a franchise. When you deal with us you are dealing directly with the manufacturer. Frames are bolted together using nuts, bolts and high tensile cleats. 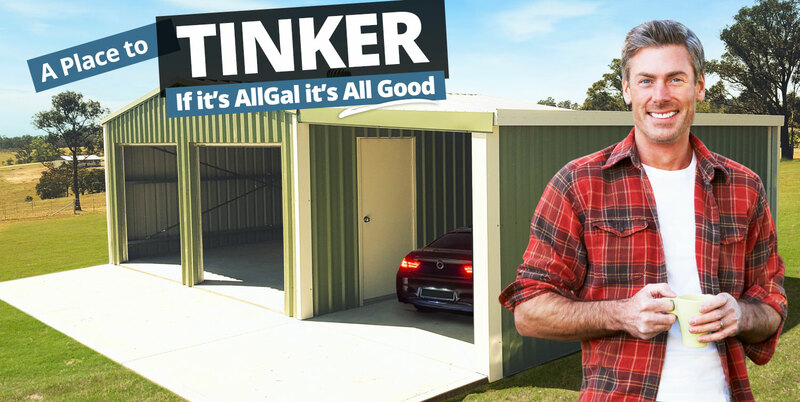 We have been manufacturing sheds and rural buildings since 1985.Our reputation for superior sheds, garages and carports is second to none! THE COMPLETE PACKAGE! ALLGAL can handle the whole process including concrete and erect or we can supply in kit form. ALLGAL have an extensive range of designs and can also provide custom size buildings to suit existing slabs etc. We use our own trucks for delivery, ensuring our quality products are delivered on time and undamaged!